Let's hope this link works. 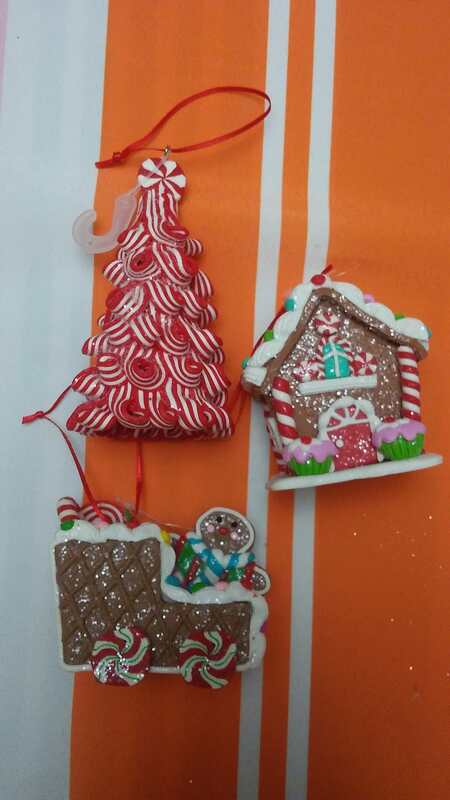 I got these beautiful ornaments and loooove them!!! Thank you!!! Sorry I was late sending mine. I thought Saturday was the deadline but it will be there tuesday! Again sorry about that! DYR where you parked when you come out of the grocery store?